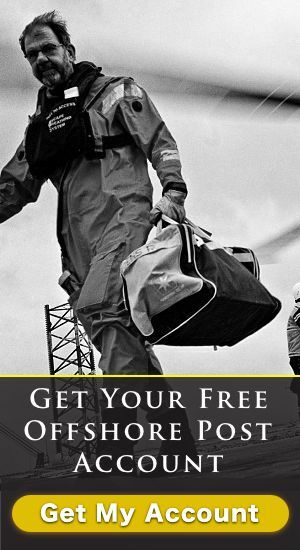 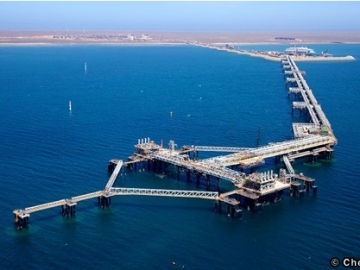 Chevron Australia has made another significant natural gas discovery in the Greater Gorgon area of the Carnarvon Basin, offshore north-west Australia. 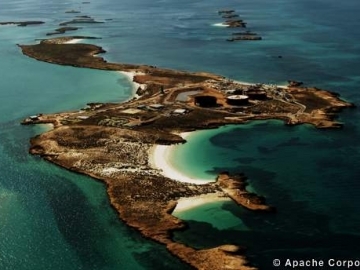 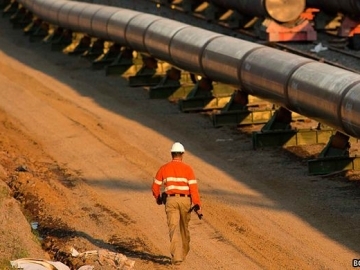 Apache Corporation, the energy giant based in Texas, is selling the entirety of its Australian oil and gas arm, Apache Energy, for $US2.1bn ($A2.7bn). 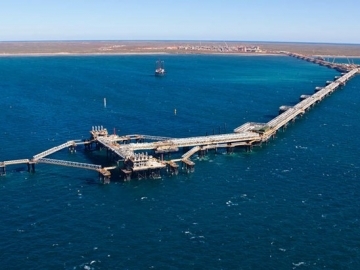 Chevron has announced that it will be able to bring in 1,200 new workers for its Barrow Island, Western Australia development thanks to a new ‘Floatel’.